A new study has found that every person has a unique personal microbiome that affects the air around them. It was probably cuter in the Peanuts comic. A new study has been published making the slightly disturbing case that every person walks around with their own unique microbiome, which is an airborne aura of bacteria. As CNet Magazine reports, researchers announced on Tuesday that they had completed a new study measuring the bacterial emissions of 11 people. The participants were asked to stand in a “sanitized custom experimental climate changer” while the scientists analyzed the air around them for bacteria and other microbes. The air was then compared to a adjacent, unoccupied test space next to them. The results were significant, if a bit stomach turning. 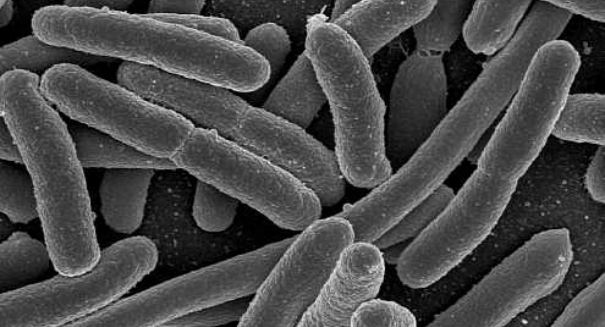 The scientists found that each test subject not only created a microbiome, or bacteria cloud, that had an effect on the air around them, but that each microbiome was unique and distinguishable to the person it belonged to. While using a microbiome to identify someone is a long way from being a day to day possibility, the study has interesting implications for infection research, as the microbiome may lead to further understanding of how contagious diseases spread in close quarters. Until then, I think we all need to shower.